Last post, I explained Http Live Streaming. Set up Apache, and how to write HTML. 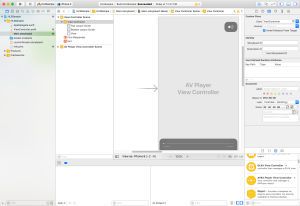 For iOS, the simple way is to use AVPlayerViewController. 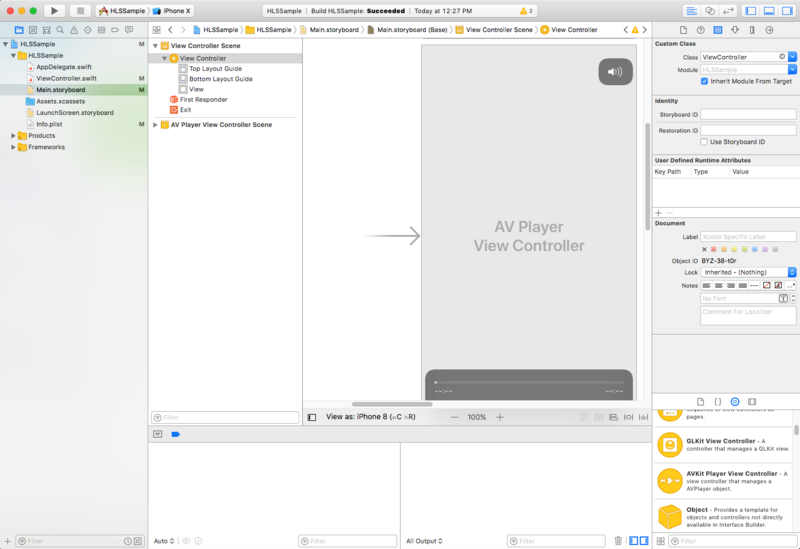 AVPlayerViewController is supported over iOS8. UI Component is provided. You can drag and drop AVPlayerViewController. And to use localhost data, we need to change ATS setting. Set this as Rootcontroller, you can see video. For Android, VideoView is easy way to play video. Unfortunately, emulator does not seem to support video play.